Building the perfect engine mount for the unibody XJ & MJ Jeeps was no small engineering feat. After several renditions and many installations, these mounts are perfected and ready for the Jeeping world. 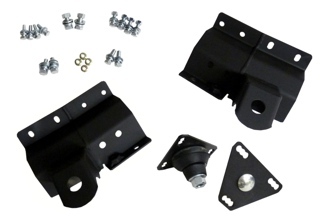 These mounts are bolt-in style and detailed instructions will guide to an ideal installation. We do recommend a weld be placed on these mounts on the top lip (and sides too if you would like) for the best strength achievable. 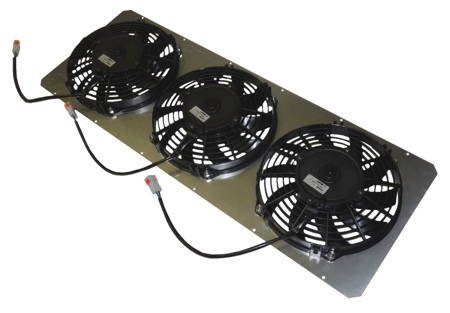 The Novak mounts feature thick 3/16” laser cut and CNC bent steel construction. 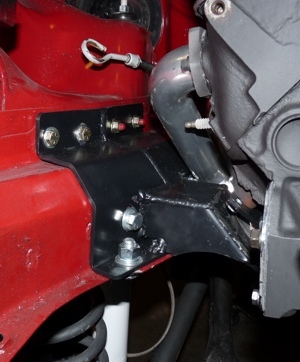 The formed frame brackets hug the Jeep unibody frame, creating a plate steel overlay that will add rigidity to this most important part of the Jeep frame. Generous welds, smart geometry and multiple attachment points will attest to their strength. Each mount kit comes with our steel reinforced high-grade urethane isolators that are specified for that ideal balance of isolation and firmness with the power of modern engines. Substantial 5/8” through bolts capture the assembly. 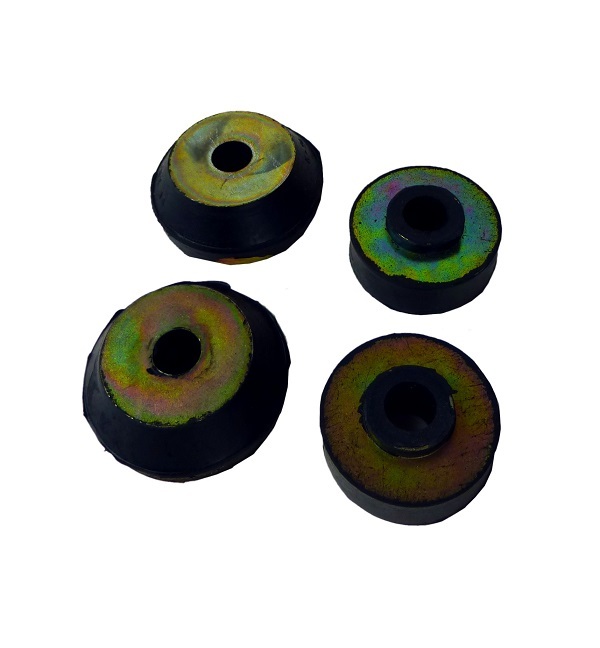 Replacement bushing sets are available below should replacement ever be needed. 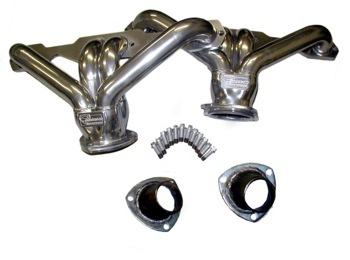 Geometry of the mounts is compact to provide clearance for all stock components including the steering shaft with its pillow block and the recommended exhaust headers below. The engine mounts are in a rust resistant finish but may also be painted. Each mount set contains left and right frame mounts, two sets of urethane bushings, two engine plates along with the necessary installation hardware and instructions. 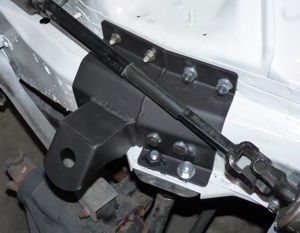 These mounts fit all 1984-2001 XJ Cherokee, XJ Wagoneer & MJ Comanche platform Jeeps. Unbolting and removal of the factory frame mounts for factory engines is required. These mounts are a purely bolt-in design. Once the old mounts are removed and the engine bay is cleared and prepped, the #MMXJ3 mounts can be installed rapidly. All fastening hardware is provided. The installer will need to have a 7/16-14 tap to thread a blank body insert. Read Novak's detailed and most recently updated Cherokee and Comanche Gen I & II conversion instruction package as provided with our engine mounts.